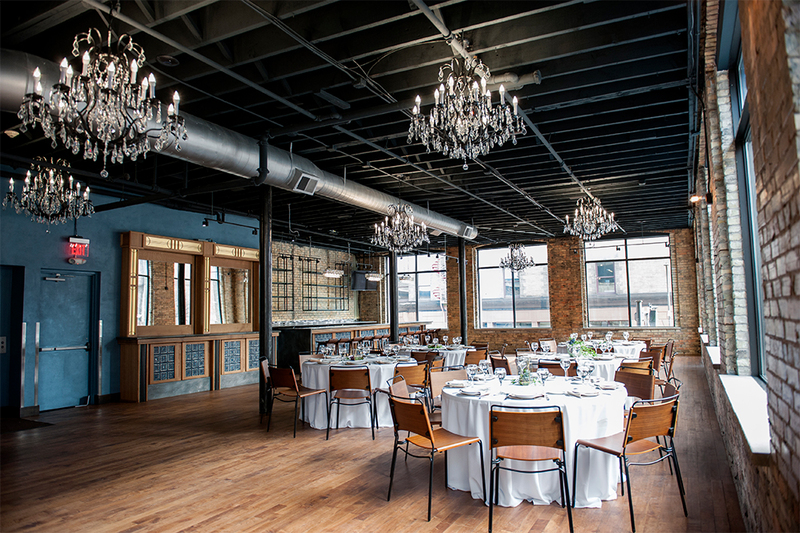 Located in the trendy warehouse district, this 1902 restored building has the perfect amount of historical charm and modern stylings for any event. 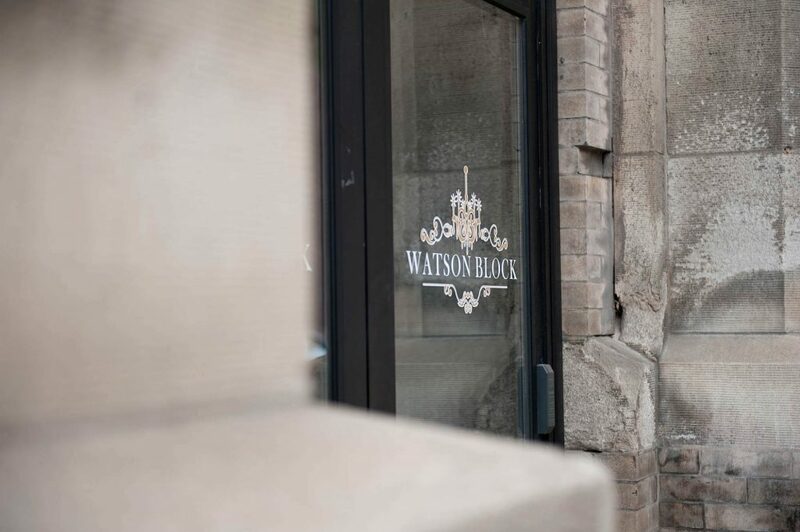 From black-tie weddings to more casual social gatherings and corporate galas to non-profit fundraisers, your guests are sure to be impressed by your use of Watson Block as the venue. 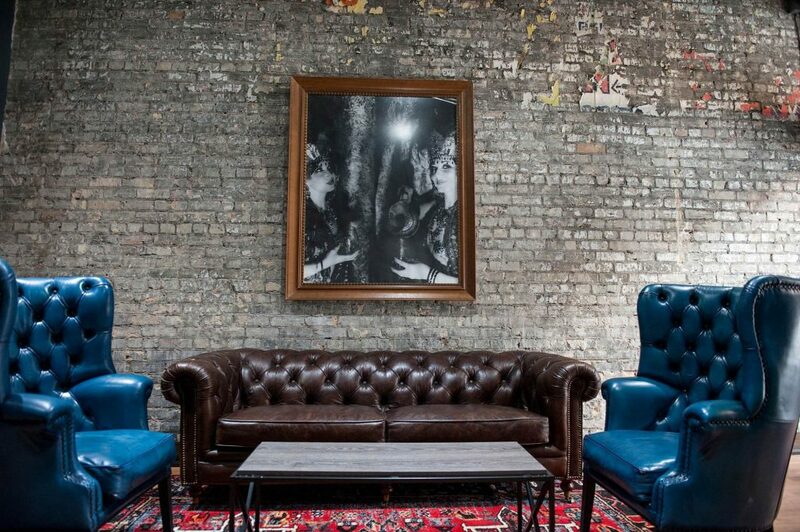 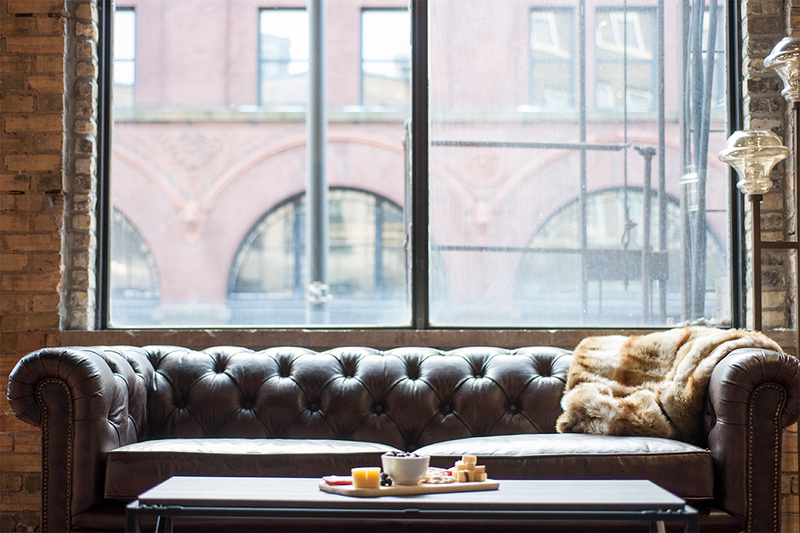 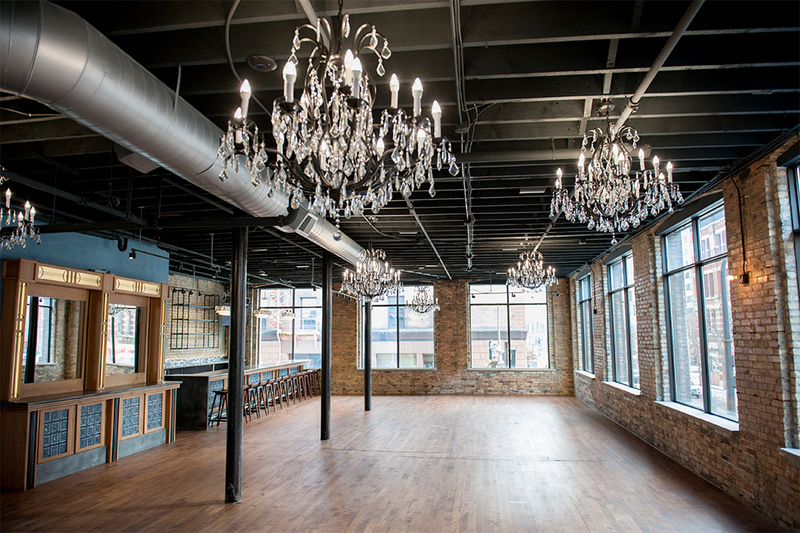 No other Twin Cities venue compares in sophistication and utility. 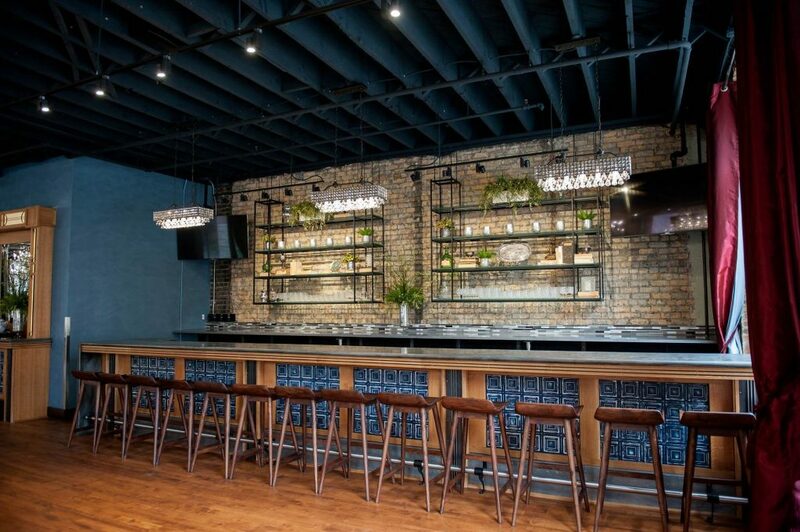 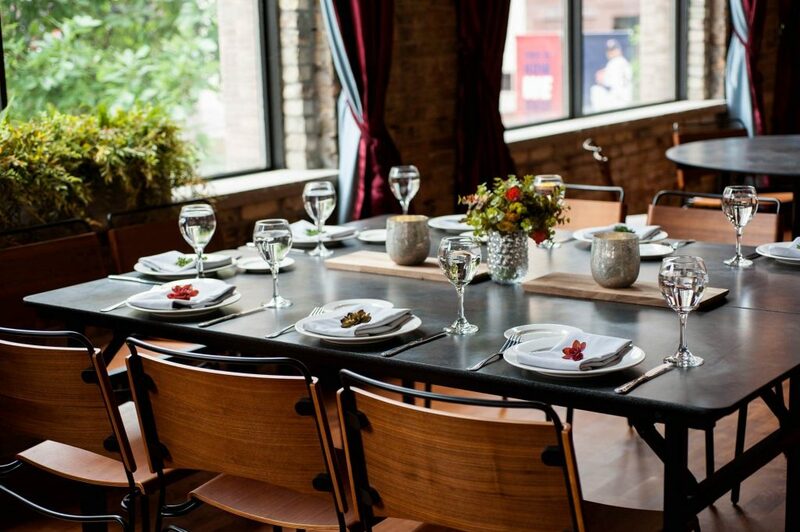 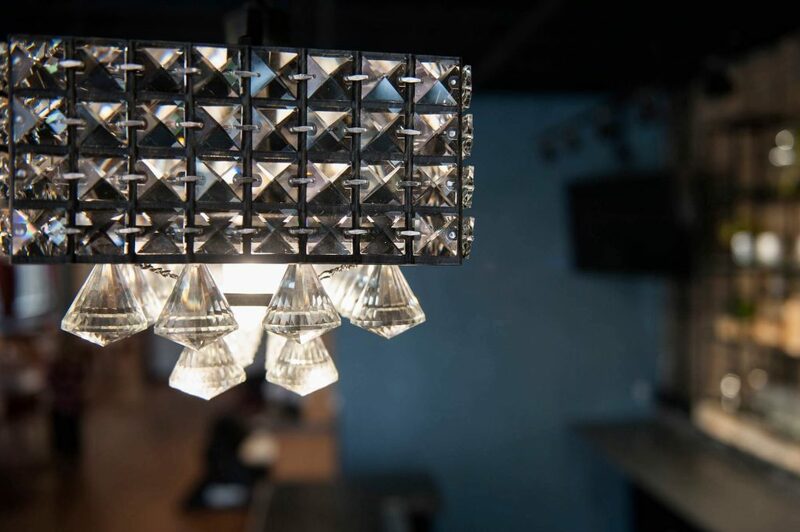 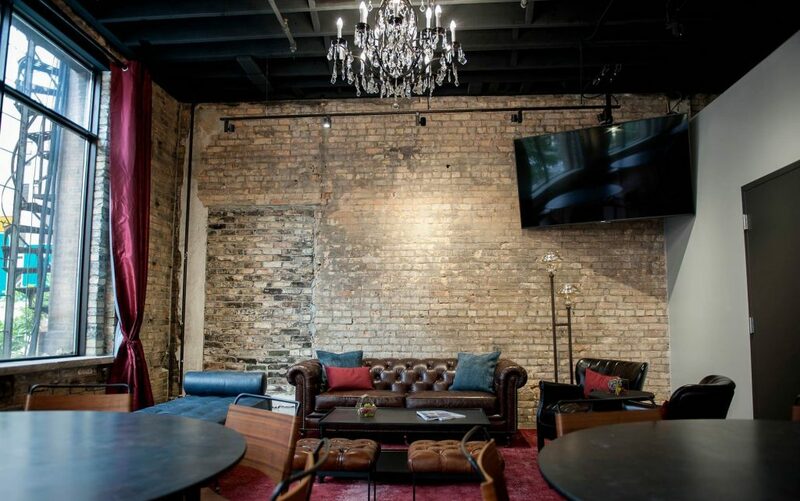 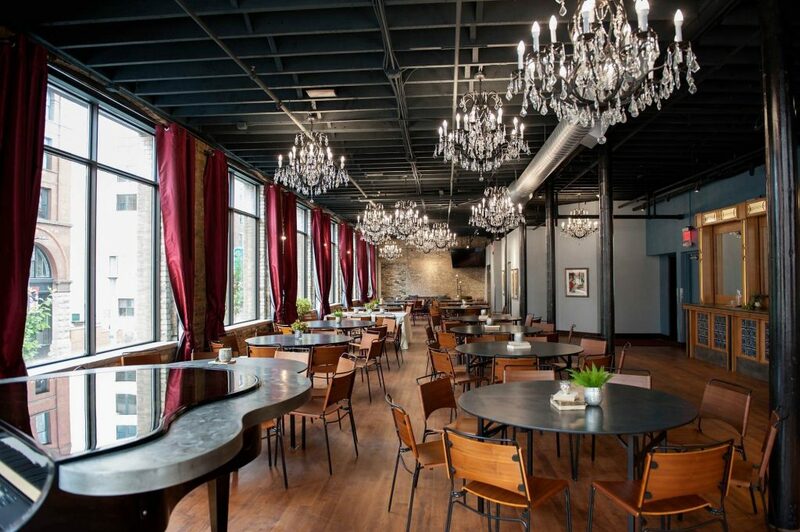 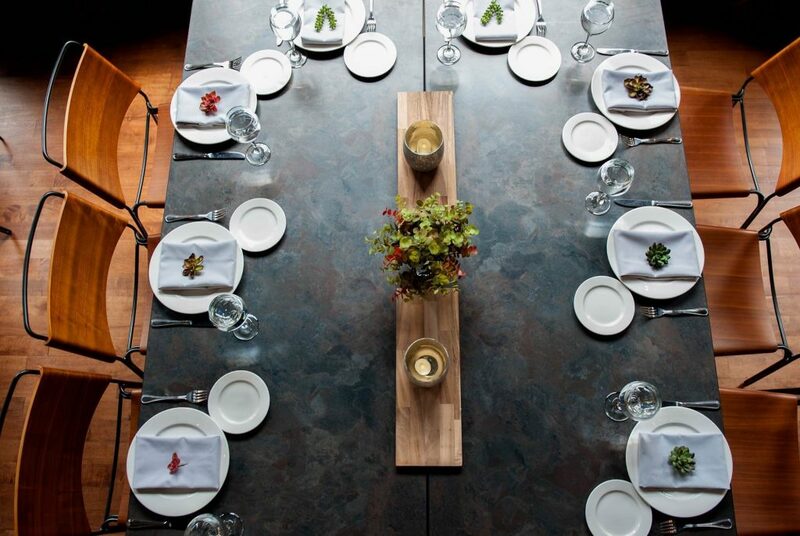 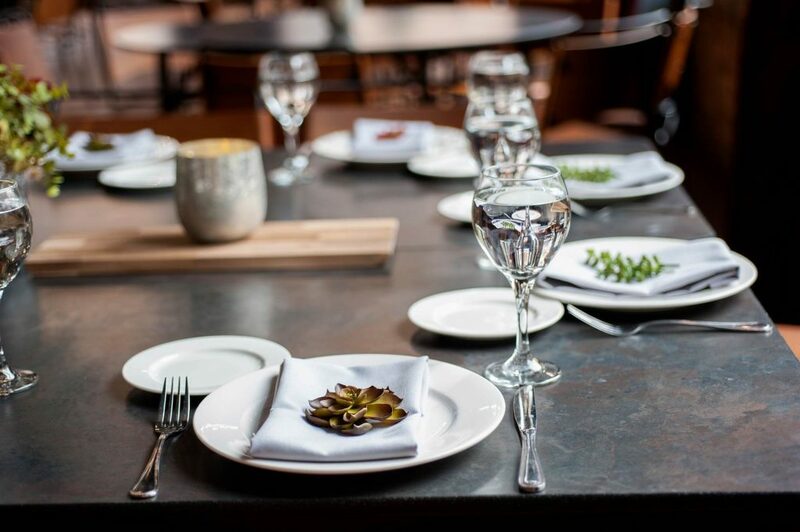 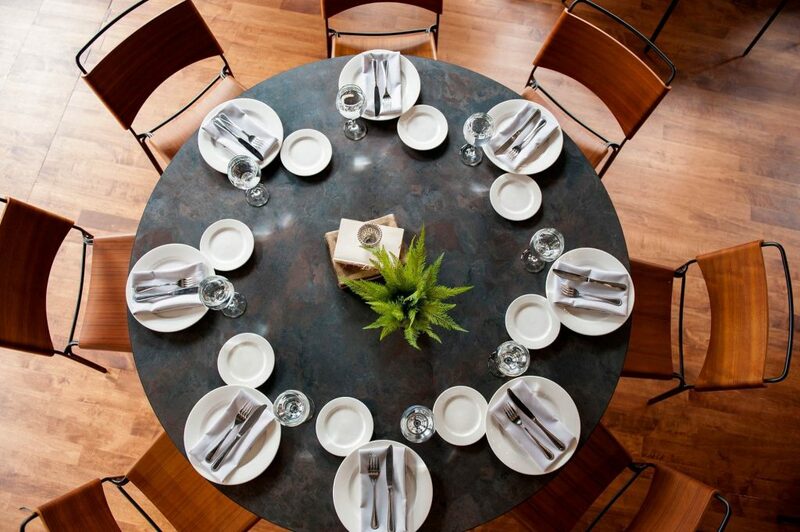 Watson Block is the perfect venue for Minneapolis weddings, corporate events, fundraisers, galas, or any other type of event you’re looking to host! 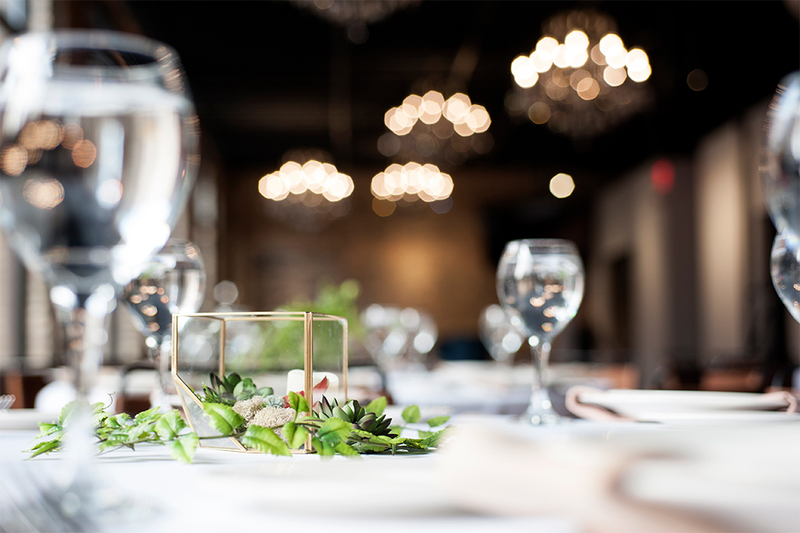 In addition to the perfect location and aesthetic, we also have trusted vendor partners that can help you with many of your other event needs. 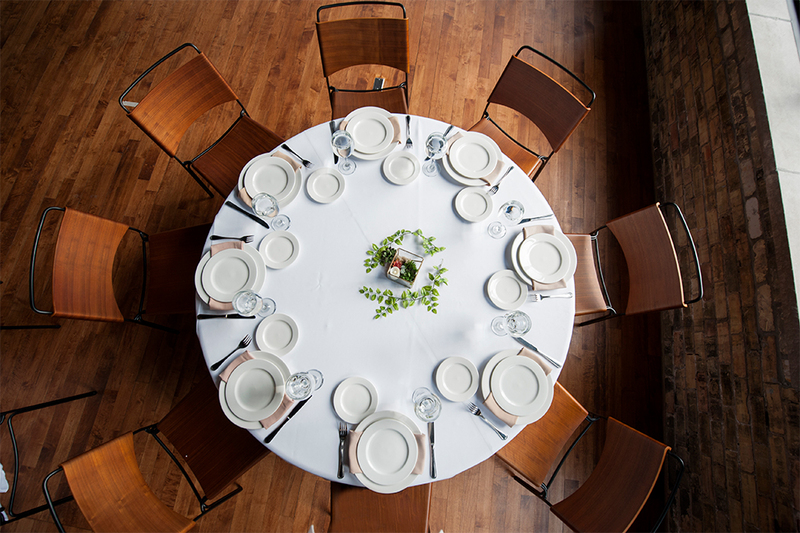 To book your event and have your venue questions answered, inquire on our website or give us a call. 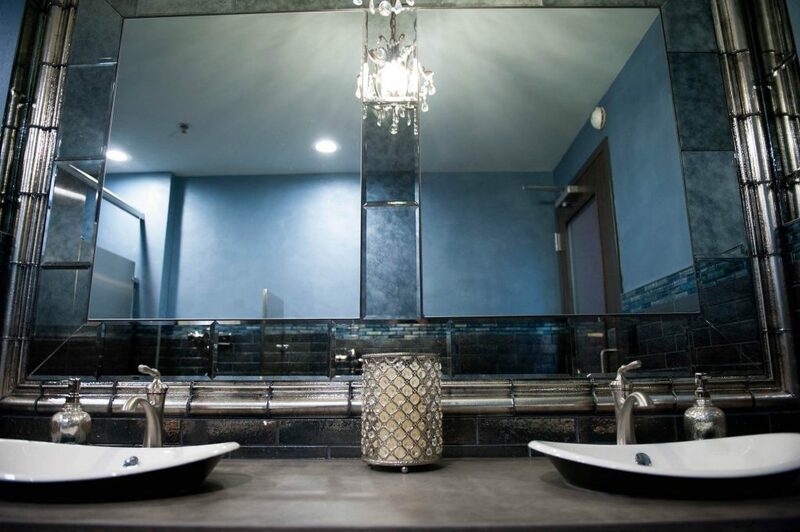 We are always happy to help.